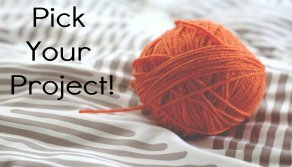 Join Our Beginner Knitting Class Or Our Pick Your Project Class! We're Excited For Our Upcoming Classes! We've Got Two Great Classes Coming Up! 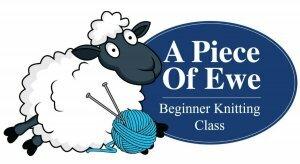 Looking for a great class to teach you the ins and out of knitting? Why not try our Beginner Knitting Class! You can join this class even if you have some experience knitting. This class will teach you to knit, purl, basketweave, seed stitch, yarn overs, and a basic cable. You will learn to cast on/off, what "stitch to gauge" means and how to read a written pattern, as well as a chart. By the end of the class, you will learn basic finishing. This class begins on October 13. We look forward to seeing you! We're so excited to offer you a new class! In this class, we will help you to pick out the best project for you. We will meet as a class four times and we will help you with your chosen project. This class begins on October 16. We can't wait to see what you pick! To see a list of our other classes, click here.